While I work on getting the online shop up and running, here is another look at my picks for "The Shop" at My Dream Canvas. 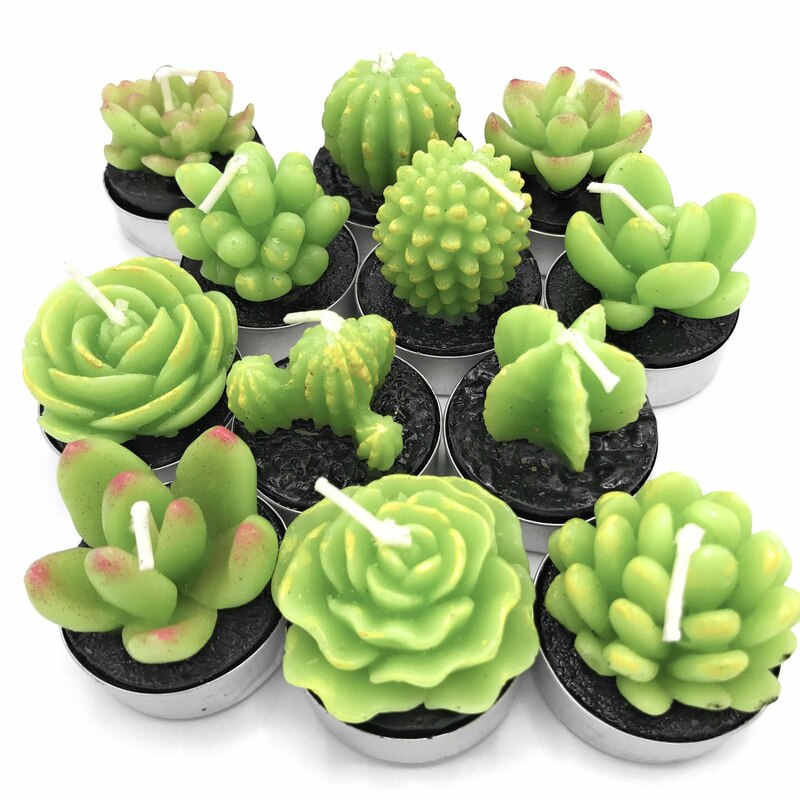 With Diwali (the festival of lights) and Christmas coming up in a few months, these are lovely gifts for "you" or for someone else! One of my favorite pieces in the shop, I have one in my home as well. 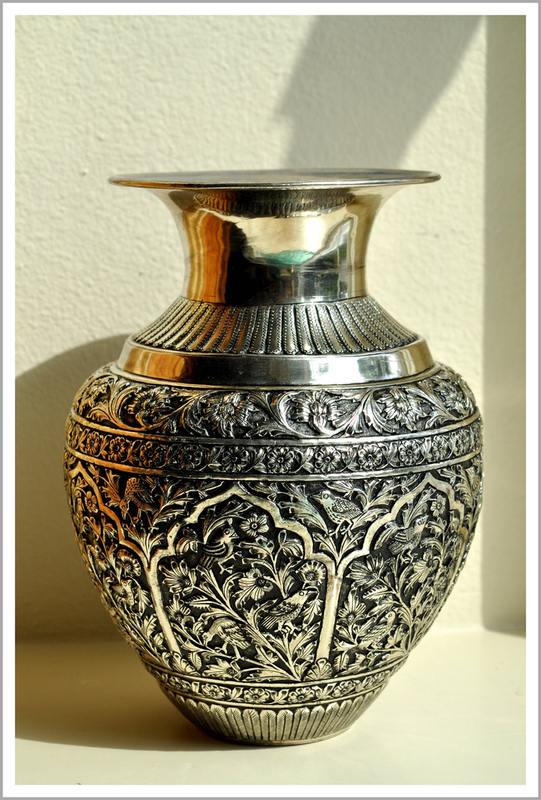 A large beautifully detailed white metal vase. A set of 5 unique and handmade brass coasters. Please note that there are subtle differences in the design of each one of them. 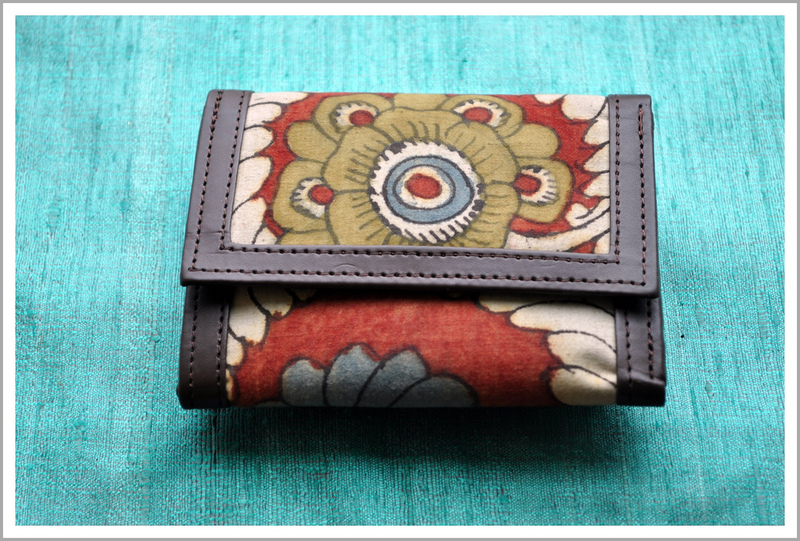 A lovely Kalamkari silk wallet. Kalamkari refers to the Indian craft of painting natural dyes on cotton or silk fabric. To view the products showcased earlier, click here. Joining the party at Very Merry Vintage Style! 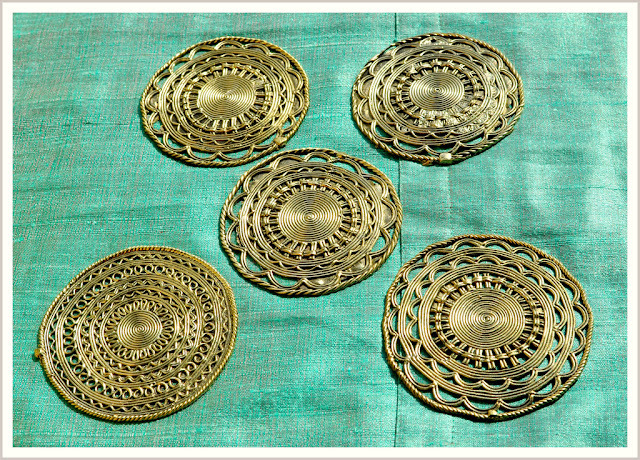 very very beautiful coasters and the paisley-shaped metal bowls..., from where can i get these...!??? Anu,lovely collections over the time and space..! I visited your blog today. I saw you on The Polohouse. I LOVE your torqoise HEADER, as torquoise has always been a favorite color of mine. I also loved the carved metal box. It reminds me of a box that my Mom had, and when she passed away, it was handed down to me. While reading, I noticed that me and my daughters have many of the same interests as you. We love photography and writing, and my daughters love to travel. Thay have been to many places. We just started a new blog, and we would love it if you could visit us and follow. I would enjoy coming back to visit with you and seeing all your beautiful treasures. Hope to hear from you, and have a sweet day. Oh, the red roses on your side bar are stunning. 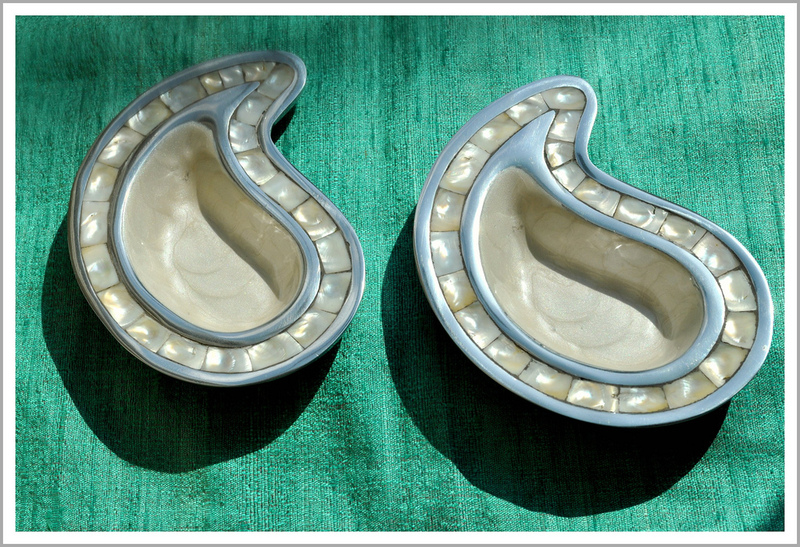 Gorgeous Anu...and my favorite is the White metal Vase...it is simply gorgeous!! awesome collection Anu!! Wish you all the best with the shop! !